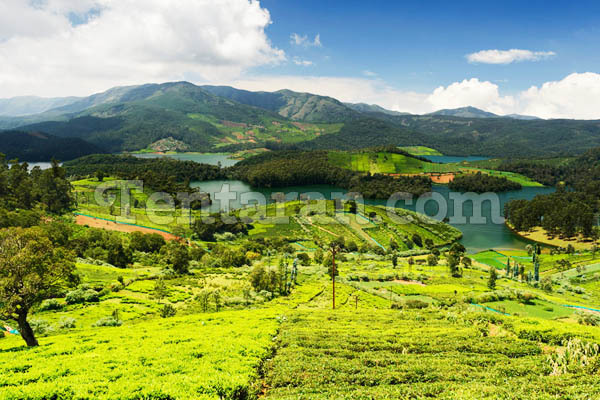 One of the oldest and famed hill stations located in the Nilgiris area of Tamil Nadu, Ooty was also known as Udhagai, has many places of sightseeing interests on offer for the lakhs of tourists who visit the place for rejuvenating themselves year after year. The picturesque locations are mesmerising and eye-pleasing for the visitors who soak in the beauty of Ooty’s verdant landscapes, eucalyptus trees, tea estates, pristine lakes, cascading waterfalls and vibrant gardens. 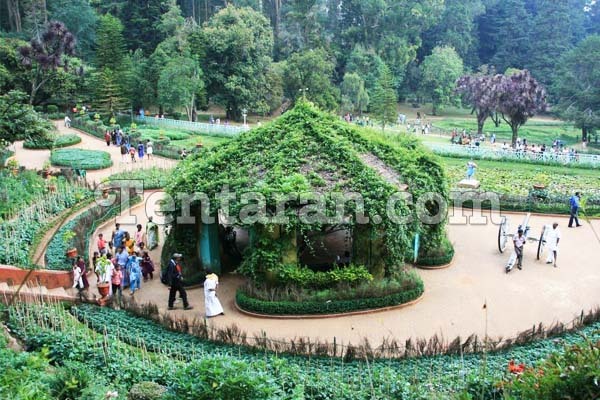 Listed below are some of the finest places which one must visit during his tour to Ooty. 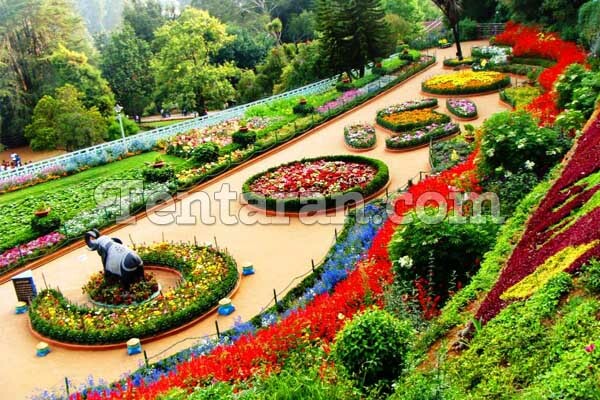 Touted as one of the largest gardens in India, Rose Garden, which is managed by Tamil Nadu Horticultural Department, is a sprawling place spread over the area of over 4 hectares, situated in the Elk Hill. The Rose Garden, which has more than 20,000 varieties of roses, has been receiving accolades from several horticultural departments all over the globe, apart from receiving the prestigious Garden of Excellence Award. Situated at the sloping gradients of the famed Doddabetta Peak, the enchanting Botanical Garden is spread over 22 hectares, offering over 1000 species of trees, herbs and plants. There is a strong belief about a fossilised tree trunk situated at the centre of the garden being as old as 20 million years. The garden is one of the most preferred locations with the Bollywood makers for shooting romantic song numbers. One of the most scenic places of visits of this beautiful hill station, Emerald Lake is at a 25 km distance away from Ooty, situated in the region known as Silent Valley. One of the most preferred picnic spots with the international and local visitors, people can spot a variety of fishes in the lake’s serene waters. Enjoying the natural splendours, sitting by the lakeside, is an opportunity of a lifetime. 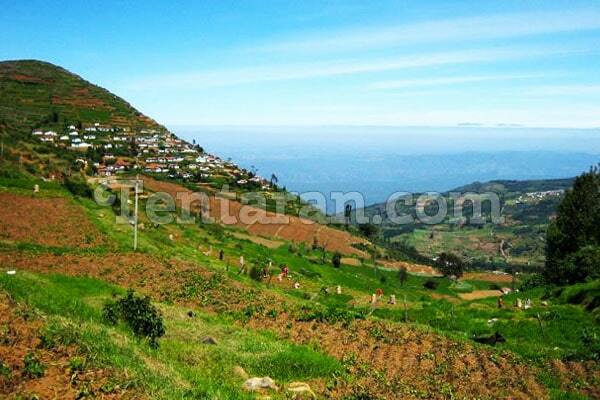 Termed as the highest mountain peak in Tamil Nadu, Doddabetta Peak is a major tourist attraction, offering a panoramic view of the entire region, with the help of several telescopes placed atop the mountain for the visitors. It is also a favourite haunt of the mountain climbers and trekkers. Doddabetta in Kannada means large mountain. A picturesque lake, situated on the highway connecting Mysore and Ooty, is a home to exotic bird species. Untouched by rapid urbanisation, Pykara Lake is a serene spot surrounded by lush green valleys and is devoid of pollution and interferences. 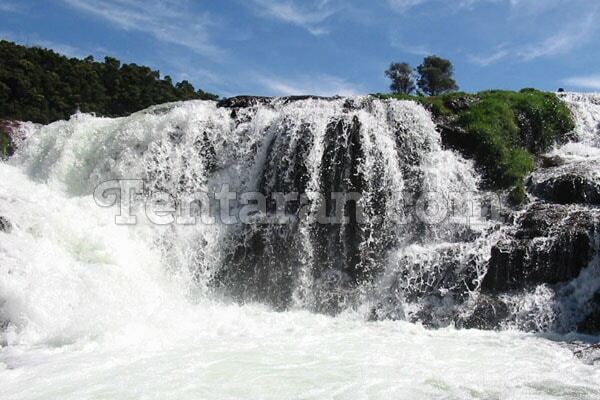 A favourite spot of many south filmmakers, visitors can get lucky to witness a movie shoot during their visit to Pykara Falls, which is created by Pykara River. Built by the British during the early 19th century, the railway line is considered as an engineering marvel felt by many. The toy train, a charming locomotive with wooden coaches and travelling at the speed of 10 km per hour, takes the visitors on the ride of their lifetime, through the high altitude mountain peaks. 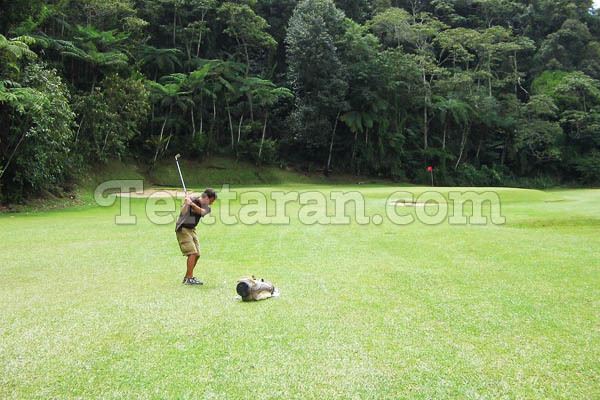 For the sports lover, the hill station has a beautiful eighteen-hole golf course, on offer. The golf course, located on Wenlocks Down, has some of the world class amenities, visited by international golf players during their matches. 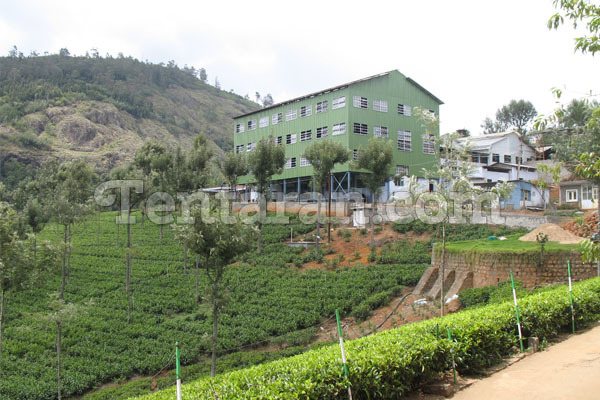 A trip to the Nilgiris will be incomplete without the customary visit to Doddabetta Tea Factory and savour the local beverage. The factory is a Mecca for tea lovers as they get to learn about several interesting artefacts related to the tea production. 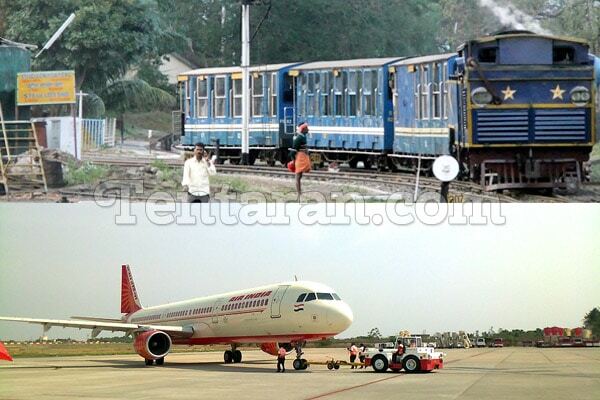 The nearest airport to Ooty is Coimbatore which is approx.88 km away. 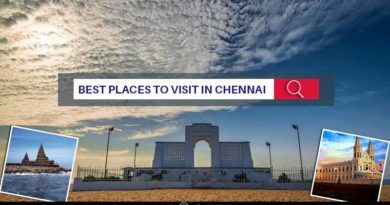 Almost all major cities connect with Coimbatore. The nearest railway station is Mettupalayam which is approx. 40 km from Ooty. 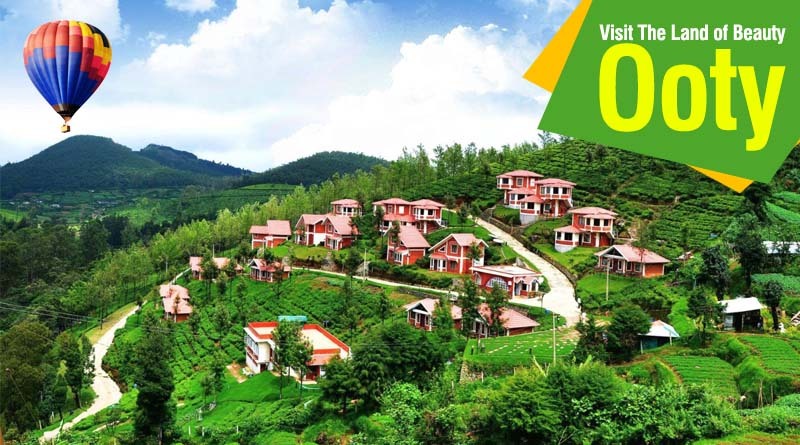 Due to its beautiful climate, Ooty can be visited all year through. But. 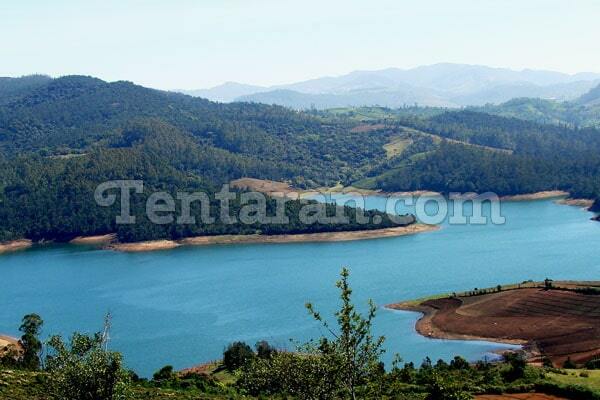 Indian summer season, which is March to June is the best season to visit Ooty. July to September, being monsoon season and heavy rainfall, sometimes the route can be disrupted. October to February the temperature is cold but you can certainly enjoy the best of Indian winters here. What are you waiting for? 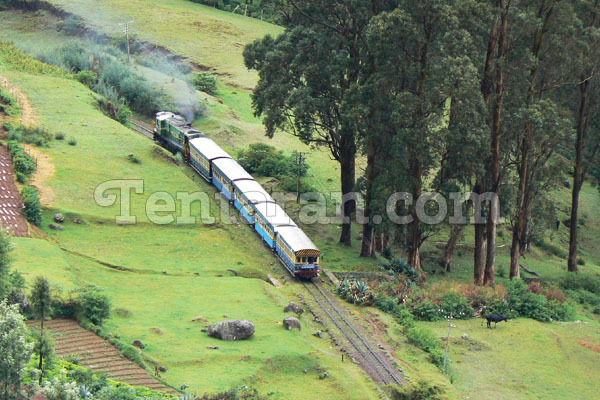 Plan your trip to Ooty now.